Best coffee choice easily discernible from other types of coffee due to its unique aroma and foam. 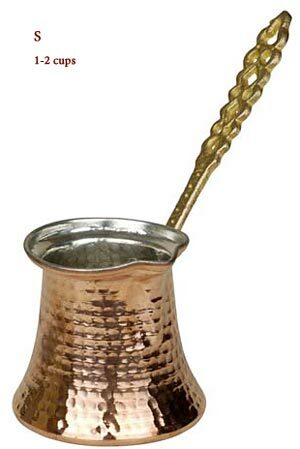 Turkish Coffee Pot (ibrik) with brass handle - Small size (good for 1-2 coffee cups). 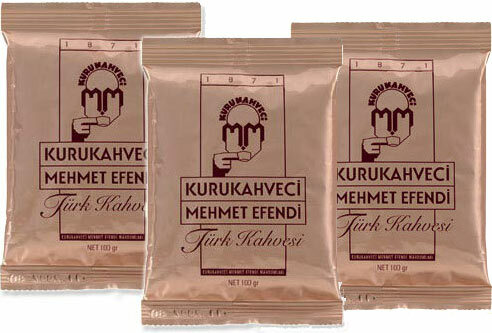 Kurukahveci Mehmet Efendi is the best Turkish Coffee with an amazing flavor and excellent taste. Premier quality pure ground coffee. 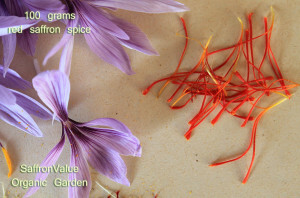 3 packages of 100gr each.